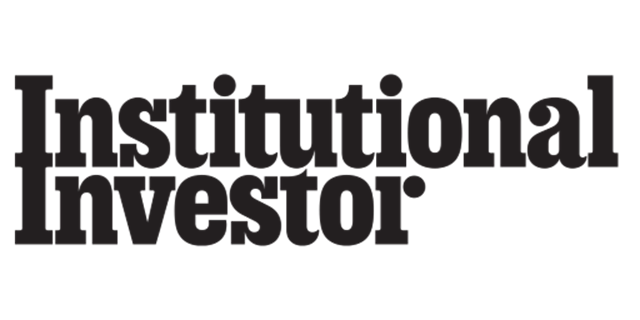 Institutional Investor is the leader in investor relations research, providing immediately actionable intelligence regarding the quality of your investor relations program. The Executive Team IR Perception Study provides the research needed not only to demonstrate your value to investors, but to help you uncover competitive advantages, learn from challenges and identify opportunities to successfully communicate with new and existing investors and increasing your investment dollars. Learn more about who our research and how it can benefit you. 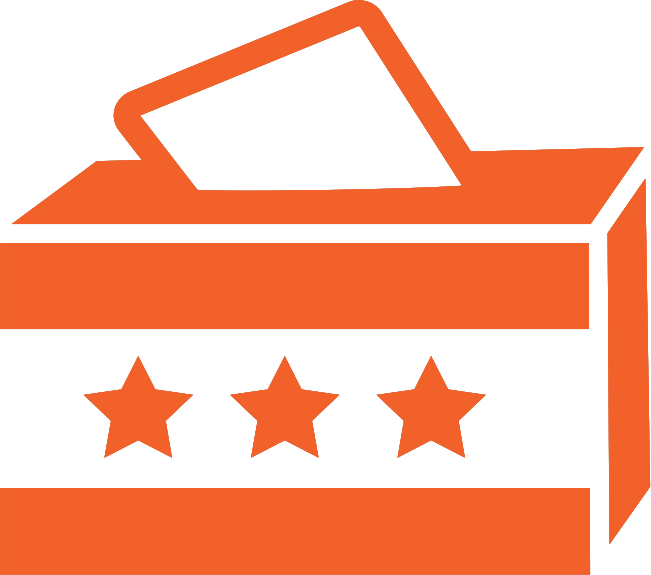 Contribute as a voter and leverage invaluable peer insights. With valuable quantitative and qualitative analysis about your company’s IR program you’ll discover exactly where your strengths and challenges lie compared to others companies in your sector. What is an IR Perception Study? How does the buy-side and sell-side view your company's IR communications? Why do investors value your IR program? How credible do investors find your IR team? How does your company stack up against your market cap peers? Voters are asked to nominate the CEOs, CFOs, and IR Professionals who are most effective at meeting the information needs of the investment community. How do you become a voter? How will you benefit from an IR Perception Study?